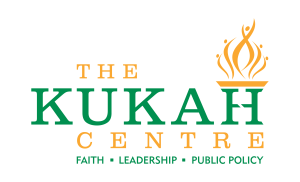 The Kukah Centre in partnership with the Ford Foundation invites applications for a 3- month Leadership Internship Programme for young Nigerians. Successful applicants will be placed in organizations relevant to their interests and qualifications in public, private and non-governmental sectors. The programme aims to mentor young Nigerians with leadership potentials who can make transformative impact on society. Show proof of leadership promise. Successful applicants will be placed in organizations within cities where they are domiciled as accommodation will not be provided. Interns will be paid a monthly stipend for their upkeep. NYSC discharge certificate (scanned into a PDF file). This is purely a merit-based initiative and no solicitations will be entertained.